This Saturday is the first of the month so it's Gardening Day! Please meet on the Village Square on the corner of Orford and Eden Roads at 10.30am with a broom, rake, secateurs and hand-tools; all other equipment will be provided. 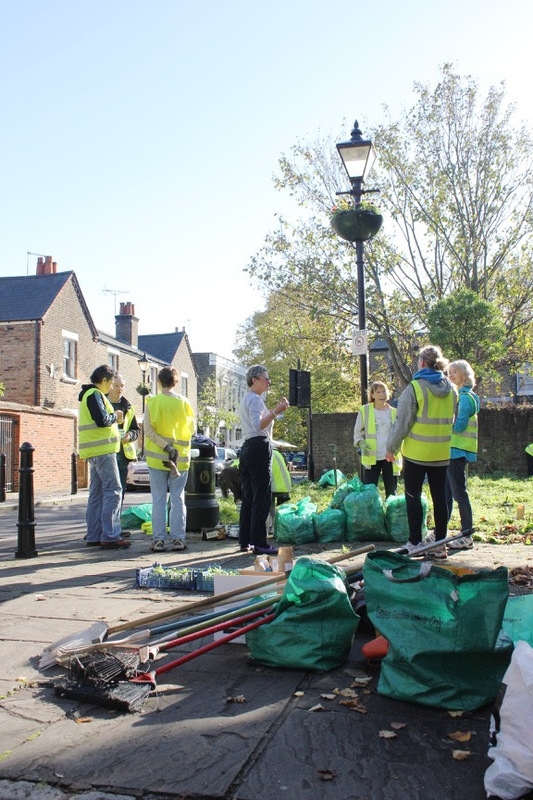 This Saturday we'll be warming ourselves up by clearing leaves and tidying the Village Square, the Vestry Road tree-pits and the Vestry Green bed. Building on the successes of the Appetite Festival 2013 in Waltham Forest and Nunhead, the Cultivate Waltham Forest Food Growing celebrations in 2014 and the spectacularly well-attended Walthamstow Garden Party this July in partnership with Artillery and the Barbican Centre, these food fairs offer the very best in local food-inspiration. 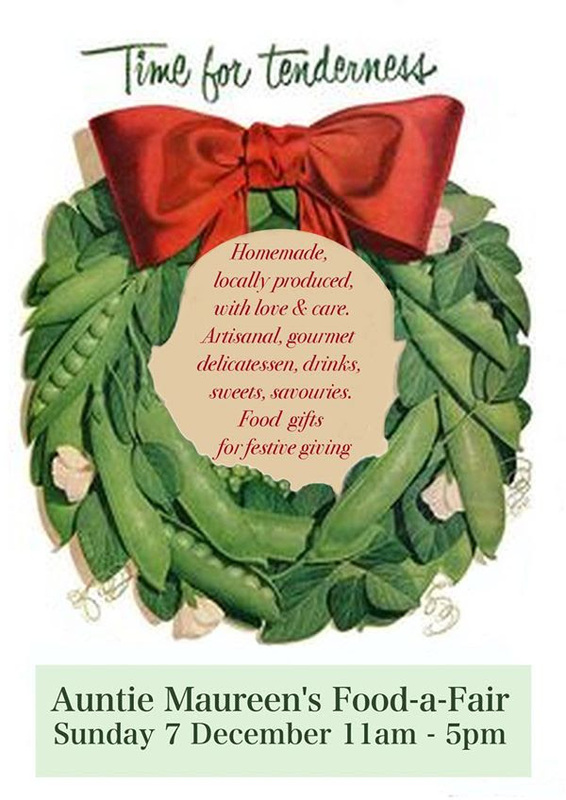 This will be a fine gathering of festive food gifts and treats to give, share, serve. Please join us from 7 pm for mulled wine and mince pies around the Christmas tree on the Village Square on Orford Road. 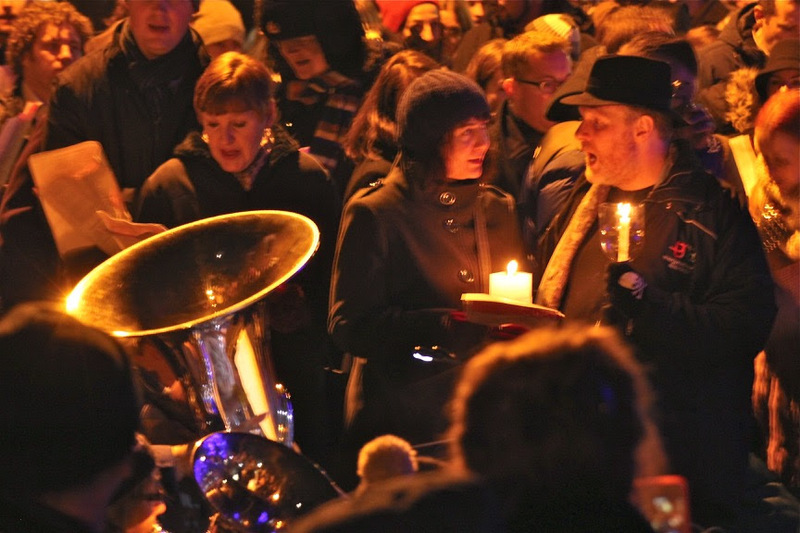 Carols kindly led by Philip Creasy accompanied by East London Brass will start at 7.30. Bring your family, friends and neighbours to this beautiful, atmospheric event that really heralds the start of the festivities. Wrap up warmly and bring lanterns and some money for the band who will be collecting after the carols. Many thanks to LB Waltham Forest for the beautiful tree and part-funding the event and to Maggie Humphries and Jamie Orchard-Lisle for their help with equipment. Copyright © 2014 Walthamstow Village Residents' Association, All rights reserved. You are receiving this email because you are a member of WVRA, asked to be added to our email list at one of our events, or subscribed via our website.